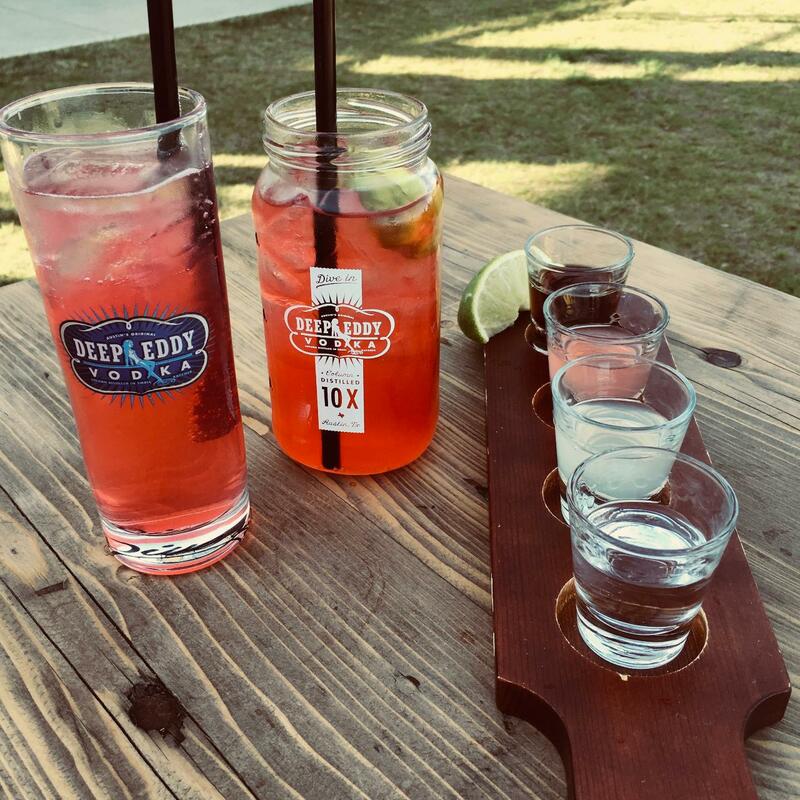 Tasting Information: You may be familiar with the multiple vodkas that call Austin home, did you know Bourbon, Gin and Rum are distilled here too? Join us for a delightful day visiting three of Austin's best distilleries sprinkled throughout Texas Hill Country. We will visit Deep Eddy Vodka, Revolution Spirits Gin and Still Whiskey. Ticket includes tour at Still Whiskey. Tastings fees are not included so you can order what you want to taste. *Please note all return times are approximate and may be impacted by Austin traffic. R&R Limousine & Bus has been serving the Austin community for more than 15 years and is known as Austin’s go-to source for premium limo, car and bus services. We are expanding to provide local tours and experiences as Tour Austin and looking forward to sharing our favorite Austin experiences with you!